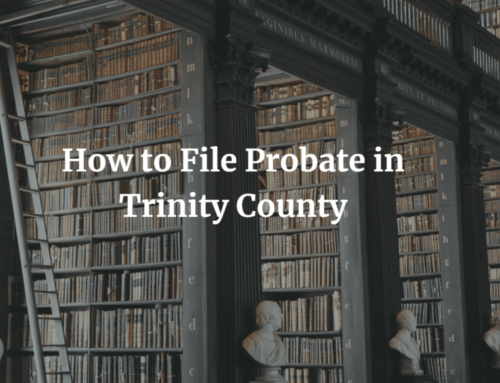 California probate can be broken down into separate phases, 1) preparing the initial petition and attending the hearing; 2) handling debts; 3) itemizing property and 4) distributing assets. This video explains the California probate timeline. The post California Probate Timeline (a Video) appeared first on A People’s Choice.